Water will hydrate the body and speed the metabolism. Experts recommend drinking 64 ounces (1.8 liters or about 8 glasses) per day for maximum benefits. 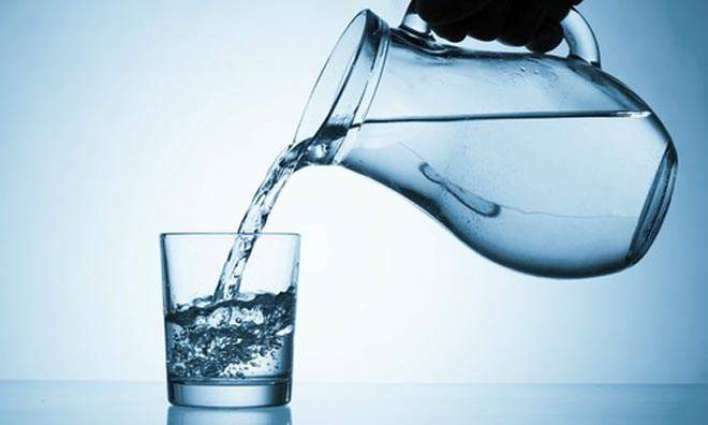 Drinking cold water is a huge plus, as the cold nature will rev the metabolic burn. Plus, water helps prevent cravings and fills you up. If you make phone calls for one hour at your desk, you’ll burn 15 calories, but if you do it while standing up and pacing, you’ll blast 100 calories. Also, we can burn up to an additional 800 calories a day simply by getting off our seats and keeping our bodies moving throughout the day. While getting in a workout at any point in the day will provide great health benefits, splitting up your workout into two or three bursts throughout the day will help keep your metabolism lifted at a stable height. A single night of less sleep than the recommended seven to nine hours cause your resting metabolism to dip by about 5% the next day. Sleep loss induces widespread hormonal changes that pump up the amount of ghrelin, the hormone that triggers appetite in your body and dials down your metabolism. While getting inadequate cardio each day will help speed your metabolism in the short-term (which is still incredibly important! ), strength training and lifting weights will increase your resting metabolism and allow you to more effectively burn calories during the day, long-term. Green tea contains anti-inflammation and anti-oxidant properties that have been shown to boost metabolism and help the body burn more calories naturally. It has become an optimal beverage for increasing metabolism effortlessly. So, sip on green tea throughout the day for enhanced speed. The body needs nutrients to speed metabolism, and so it’s important to combine carbs, protein, and healthy fats so that all nutrients are absorbed by the body. For instance, vitamins A, D, E and K are fat-soluble, meaning they need a source of fat to be absorbed. Look for coconut oil, avocado, olive oil and nuts, as these all boost metabolic burn, and pair with a lean protein and fruits, veggies or whole grains. Some spices, such as turmeric, ginger, onion, and garlic, have anti-inflammatory properties that have been found to enhance metabolic rate and help the body stay fit and less bloated. Plus, these spices can add texture and savory notes to a dish or juice, which can reduce the need for excess sodium, sugars, and oils.